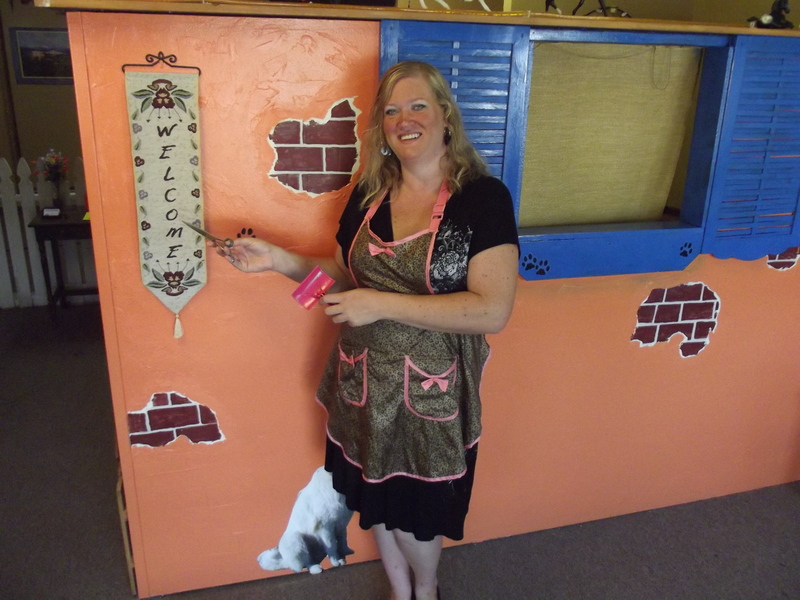 This is a family owned business in downtown Cottonwood. 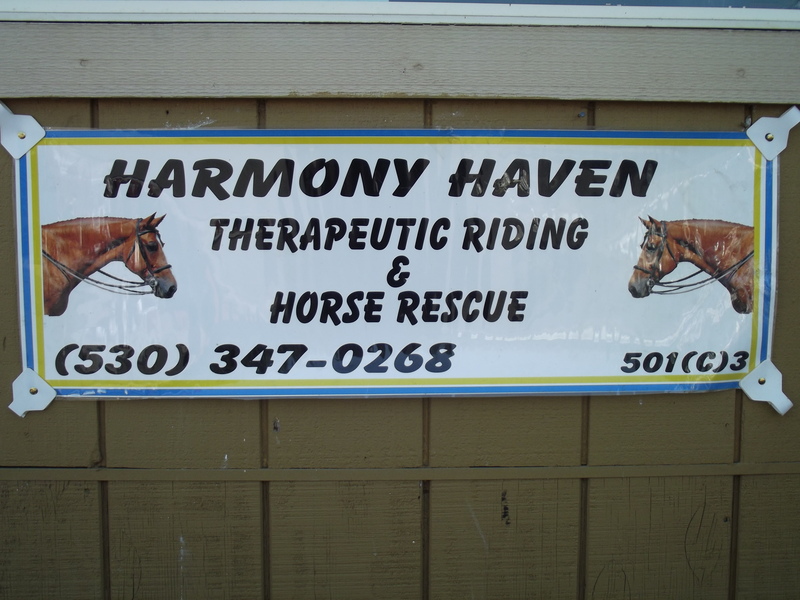 We are located behind Roger’s Frosty, next to Wendy Lou’s gas station at 3319 Main St. We have been part of the community for 11 years when we started Harmony Haven Therapeutic Riding & Horse Rescue. We care about Cottonwood and are trying to make life easier for our clients by having appointments available the next day.